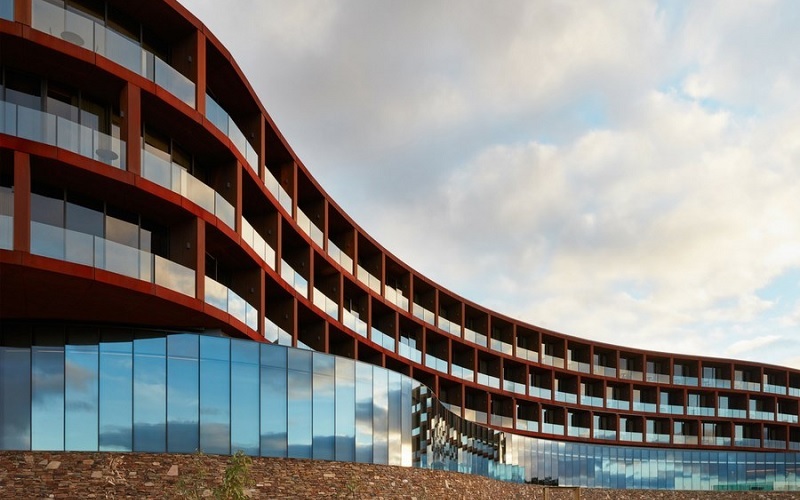 RACV Cape Schanck Resort - shaped by nature. Great Southern Ballroom - holds up to 450 people, theater style. Bass Boardrooms (2-4) - hold up to 10 people boardroom or banquet style. 25m indoor lap pool, spa and sauna. Restaurant and Bar - Cape. Situated at the southernmost tip of Victoria’s Mornington Peninsula, the new RACV Cape Schanck is a destination unlike any other. The extensive conference and events facilities include spectacular and flexible conference rooms and breakout areas, all providing breathtaking views of the natural surrounds and an abundance of natural light. Just a leisurely 75-minute drive from Melbourne CBD via the Peninsula Link freeway, this state-of-the-art facility is perfect for conferences, events and weddings of all shapes and sizes. Featuring sweeping ocean views, the spacious accommodation rooms cater perfectly for conference guests. There are 204 accommodation rooms in total, comprising 120 new rooms and suites with ocean views, 8 two bedroom villas, 4 premium executive villas, 4 three bedroom villas and 48 ocean view rooms. Each room offers state-of-the-art flat screen TV, STD/ISD telephone systems, in-room media hub, Wi-Fi, mini bar, tea and coffee making facilities, iron and ironing board, hairdryer, in-room safe, air-conditioning/heating, 24 hour room service, dry-cleaning and laundry service. The stunning natural environment, 18 hole par 70 championship golf course and the resort's on-site recreational facilities present delegates with a host of opportunities for unwinding, either in their free time, or as part of team building or well being activities. Other on-site recreation facilities include a day spa, gymnasium and group fitness room, 25m indoor pool, spa and sauna, games room, 3 floodlit tennis courts and beach access. 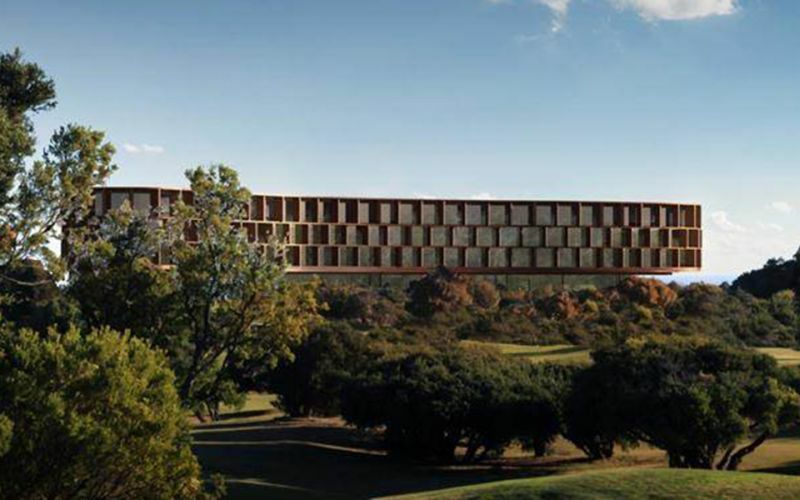 See the Latest Developments at RACV Cape Schanck Resort from Your Desk. Event planners can now explore RACV Cape Schanck Resort without ever having to leave the comfort of their desks.